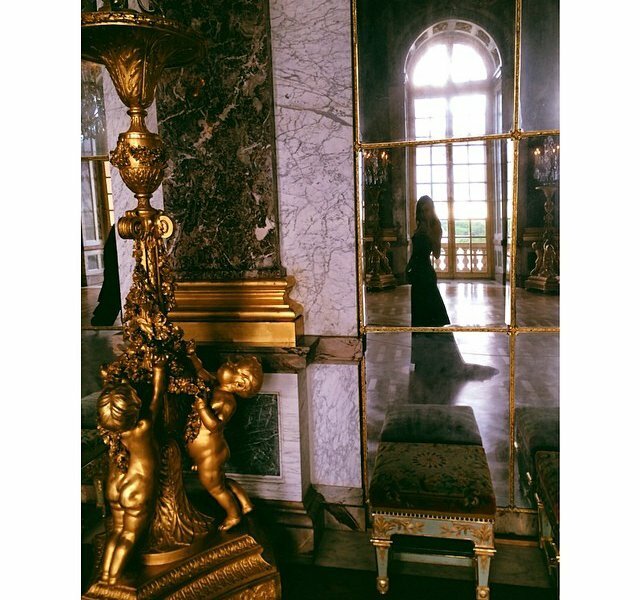 Living in luxury from the golden gates of Palace Versailles to Queen B. 's private jet. 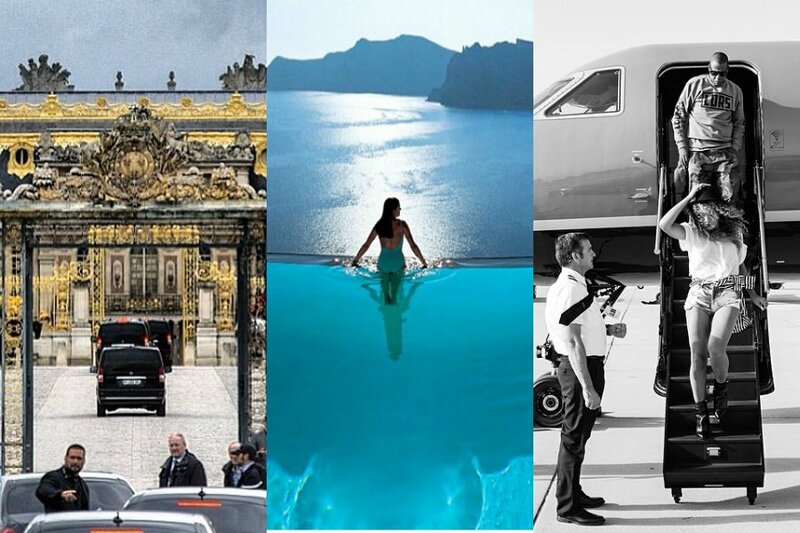 Photos by @krisjenner, @luxuryworldtraveler, and @beyonce. 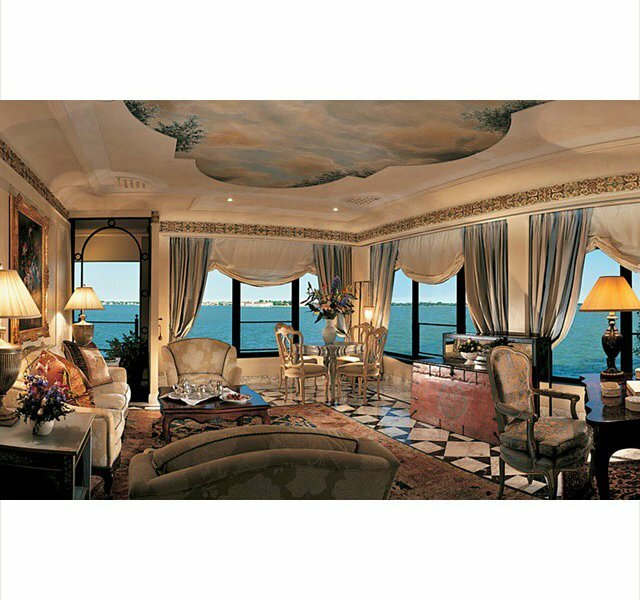 INSTAGRAM – We are treating ourselves to pretty grand travels this week. Through our #FathomInstatrip tag and VIP feeds, we've gathered quite a few jet-setter moments (think golden bathtubs and helicopter parking). Maybe it'll give you some ideas for living large on your next vacation. InstaTrip is a Sunday roundup of the best Instagram photos of the destination or travel theme we're featuring that week. Next up: family travel. Tag your Instagram photos with your favorite, most cherished family travels with #FathomInstatrip before Friday. We'll publish the best ones we find on Fathom. 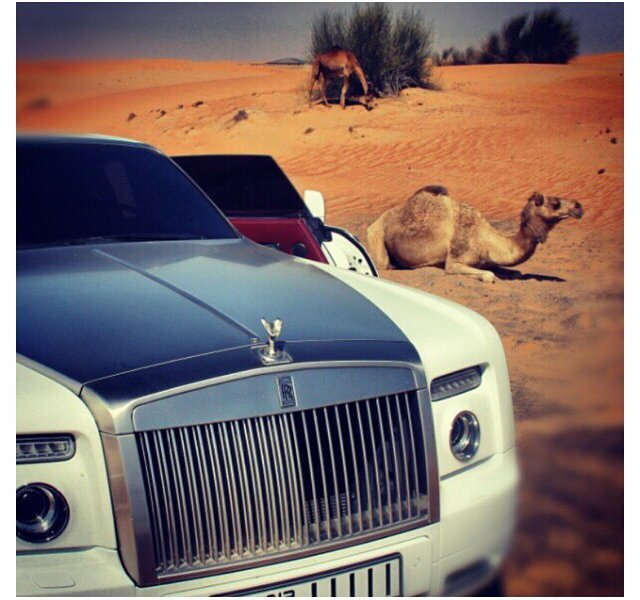 A camel or a Rolls Royce? Just guess which form of transport Kim K. prefers. 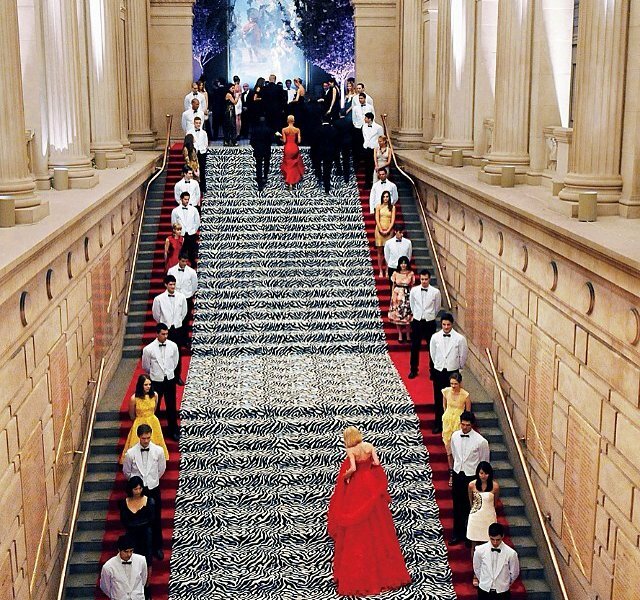 Red carpet strutting reaches new heights at the annual Met Ball. 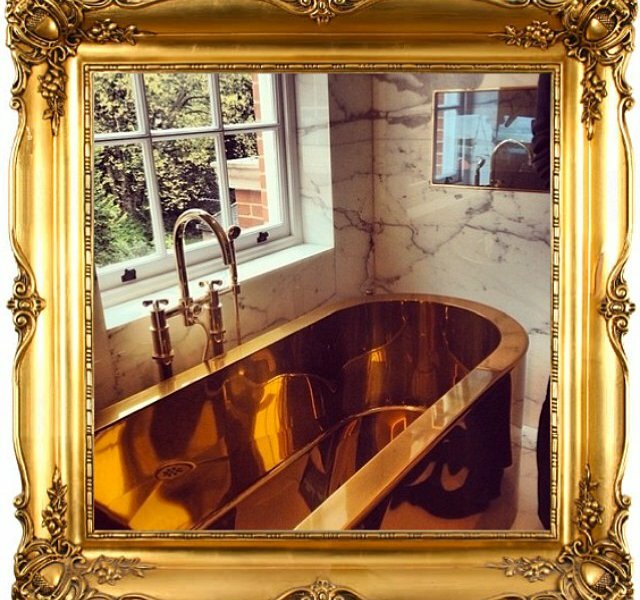 Marcus B. enjoys morning baths in a 24-carat gold bathtub. 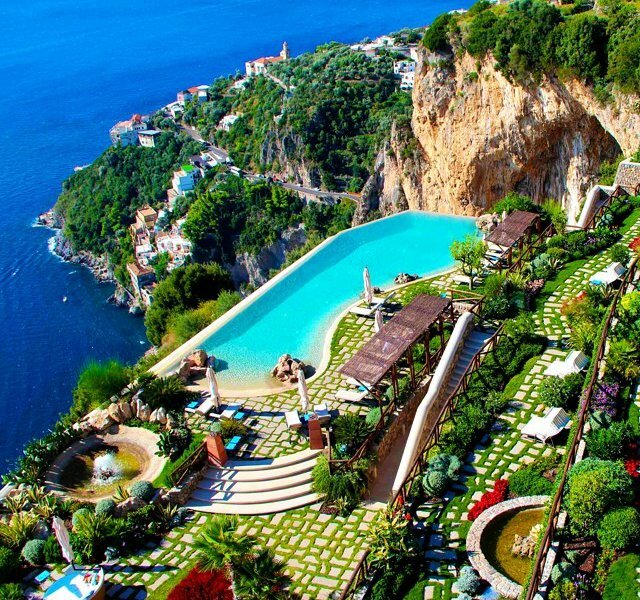 Timothy Sykes even likes the views here when he's not in his helicopter. 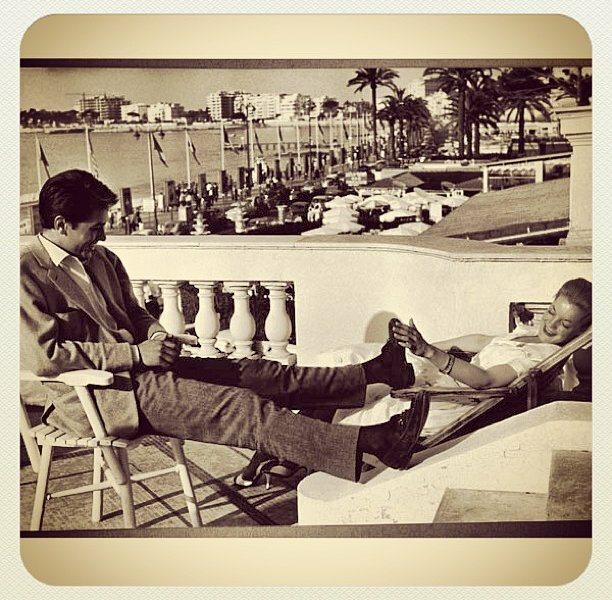 Queen B's preferred way of traveling: on a private jet with Jay Z.
Alain Delon and Romy Schneider make it all look effortless and easy on a balcony overlooking the French Riviera. 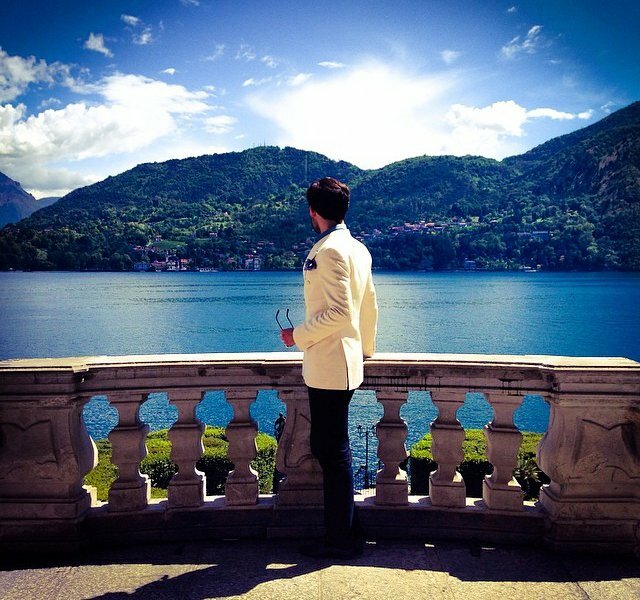 Necessary for any big-baller photo-op: white jacket, mysterious pose, villa on Lake Como. 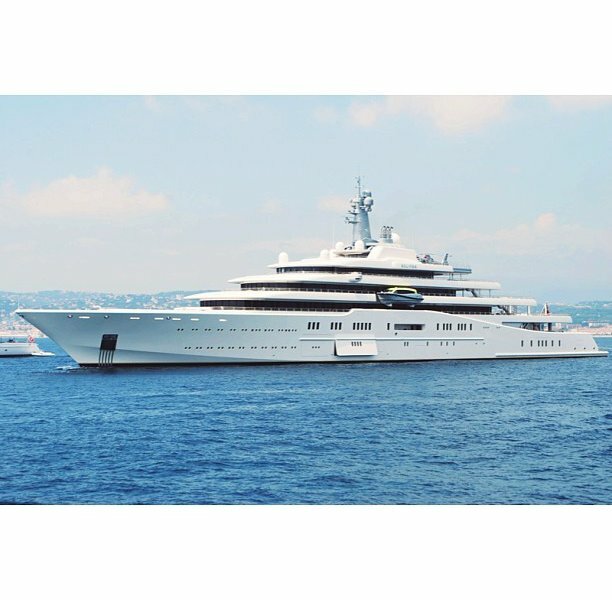 Roman Abramovich's Eclipse takes the prize. 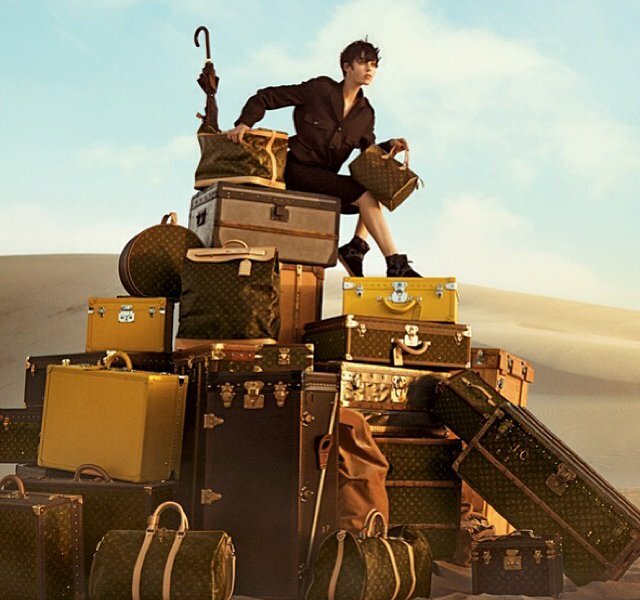 Don't worry about luggage restrictions. Worry about costume changes. 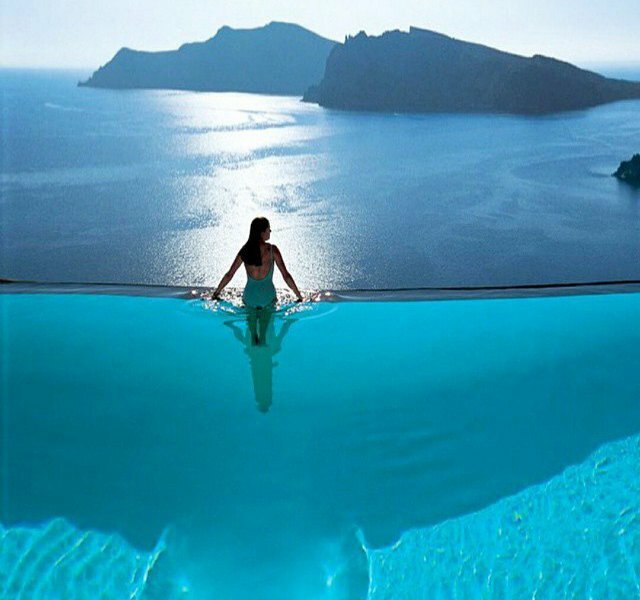 The ultimate luxury: A great view all to yourself. 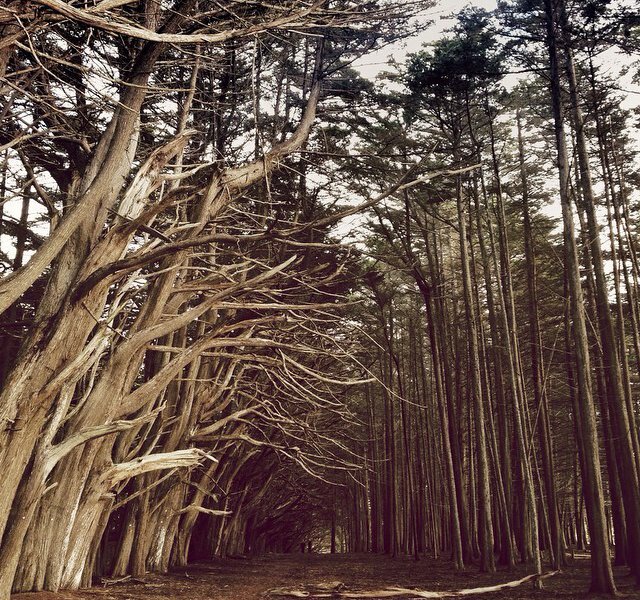 Mother Nature's version of "living large" is captured at Moss Beach. 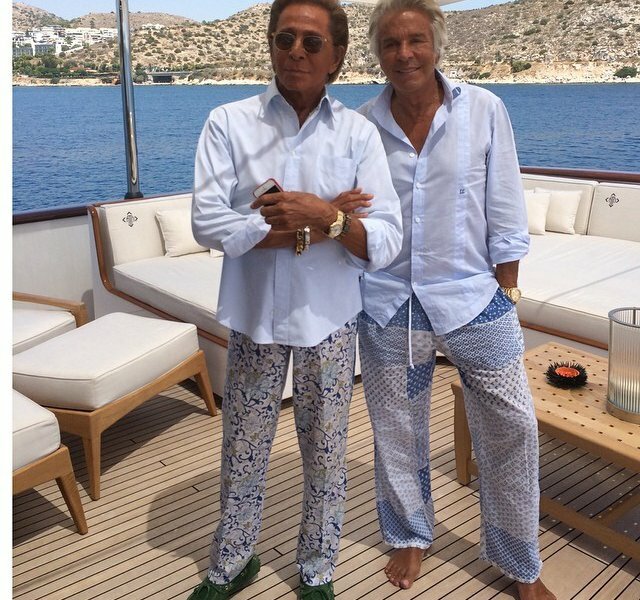 Valentino and Giancarlo Giammetti go for matchy-matchy resort attire. Note to selfies: Choose your mirror wisely. On a yacht in the Mediterranean, Derek Blasberg likes to view the horizon just beyond Gwen Stefani and Dasha.